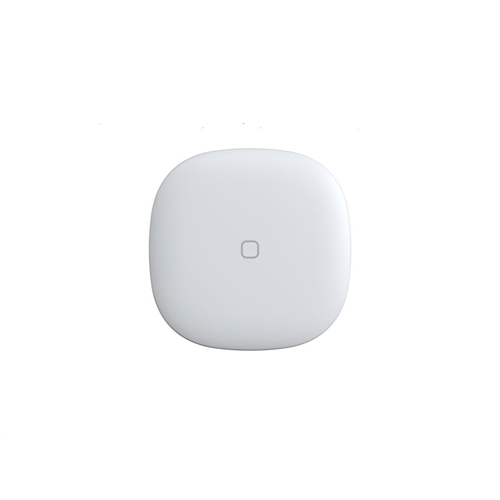 This smart button from Samsung SmartThings lets you control a wide range of smart lights, cameras, locks, thermostats, sensors, and more from 40+ partner brands at the touch of a button. Schedule events for smart devices such as having them turn on or off if you leave your home. Never worry again about if you forgot to turn your lights off, your smart button will remember for you. 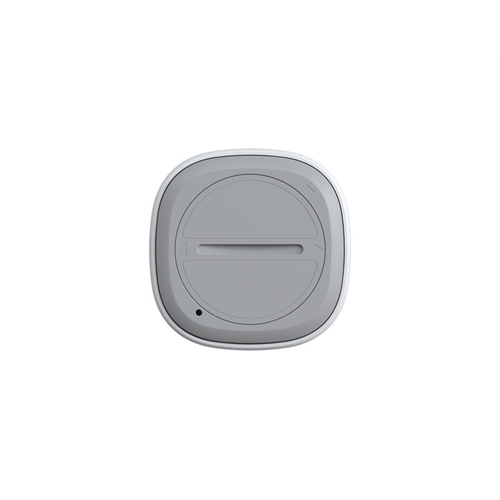 The button allows you to easily set single tap, double tap, and long press customized functions. 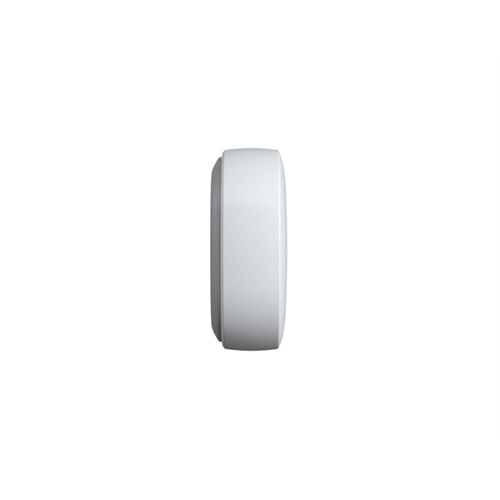 It’ll also monitor temperature for automatic thermostat adjustments. 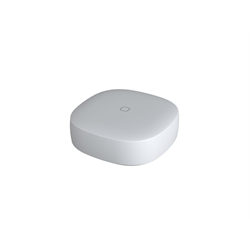 Designed to work with the SmartThings App and SmartThings Hub or SmartThigns WiFi with built in hub. Dimensions: 1.61" x .58" x 1.61"